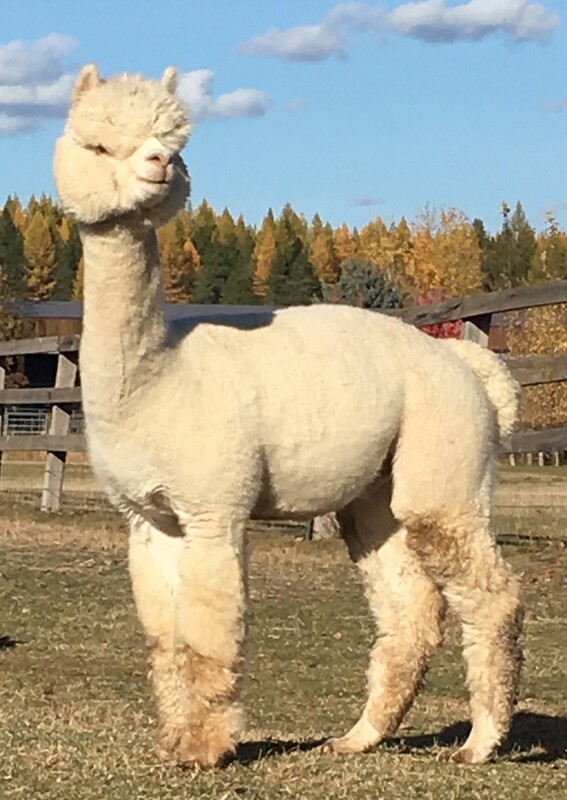 Alpacas and Alpacas For Sale at Xanadu Farm Alpacas - 2019 Crias! 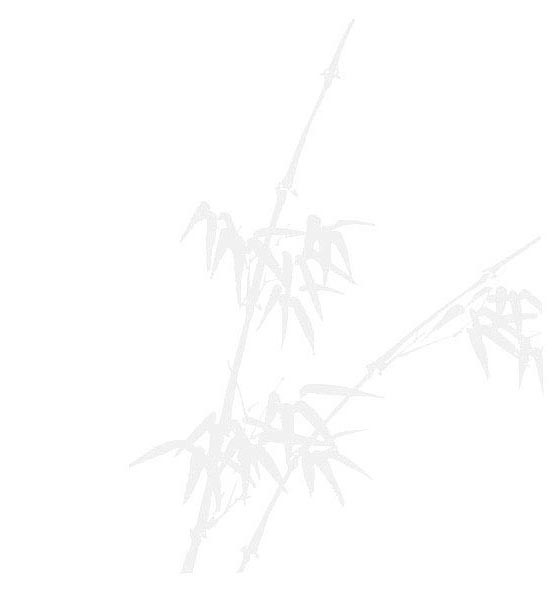 to see a larger view. 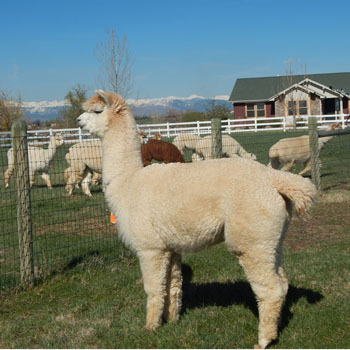 This sparkling youngster marks a new chapter at Xanadu Farm - our first cria from the incomparable Snowmass Loro Piana. 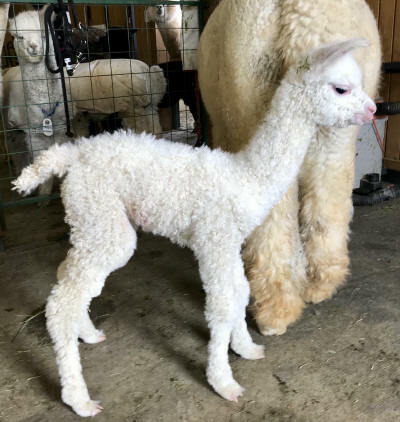 He gets exceptional fleece density from both parents along with remarkable fineness and just look at that bone at 12 hours old.